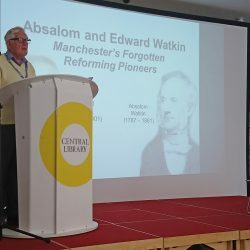 On Sunday 10th June Friends Of Rose Hill gave a talk at Manchester Central Library on the role of Absalom & Edward Watkin’s reforming role in 19th century Manchester. 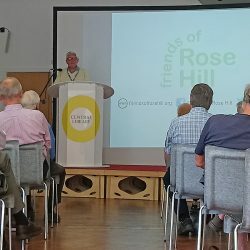 We have reproduced the talk given by Geoff as a web page. 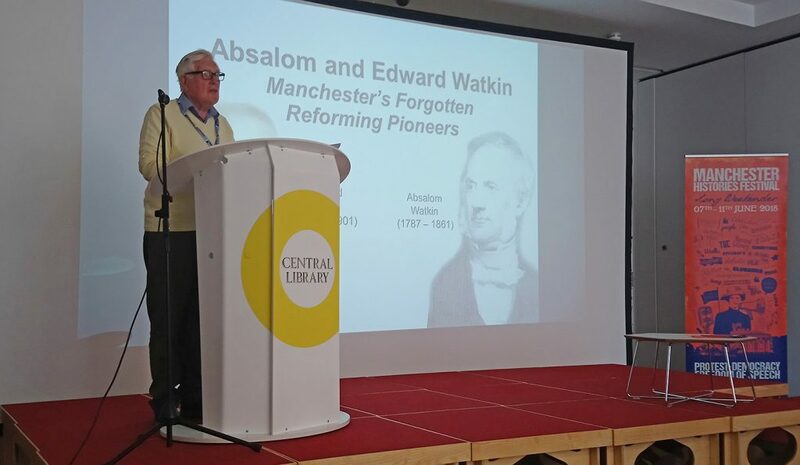 Please click on the link above to find out more about this fascinating Northenden family. 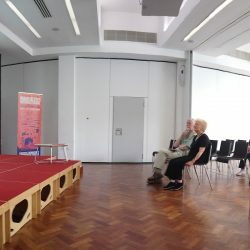 Some pictures of the talk in progress below.